2014 has been declared as the year of reading women. It is a tribute to not just those women who like to read, but also those, who are bringing about change, in some way or the other, through their written words. So what’s the big deal in women reading, or for that matter, writing, one may ask. Men too write. In fact, a report published in The Guardian says that there is a huge imbalance towards male writers, and female writers and reviewers often are at the receiving end of the bias. However, what goes unnoticed many times is that while male writers revolutionize the external world, women writers stir up storms inside our souls. For women are like that, aren’t we. We value emotions, are very sensitive to feelings and expressions. We think, most of the times, through our heart. Our hearts melt much easily, and generally, women are more forthcoming when it comes to giving out love. It might sound cliched for it has been said so many times before, but I will still say it here, for it seems to make so much sense to me. God gave us the ability to bear children because of our compassionate nature. Not that men are not compassionate, or emotive, but for women, feelings and emotions and expressions come much more naturally and free flowing. No wonder then that a girl becomes a mother so naturally that one hardly notices the change. And while to the outer world a woman can bring so much compassion and love, her inner world is a complex web of emotions. Layers of thoughts, some not even acknowledged, harboring happiness and grief in a confusing concoction. Myriad colors of character, their numerous hues giving her a beauty that is unique only to her. It is all these complexities and colors that women writers bring into their words. A subtlety combined with vivaciousness, a depth combined with gaiety, a purpose combined with lightheartedness. And this year across the world, women writers and readers are being paid tribute to the richness they add to everyone’s lives. Starting tomorrow, International Women’s Day, Indireads will be reaching out to thousands of women across South East Asia, encouraging them to support, discover and engage with women writers and their works. 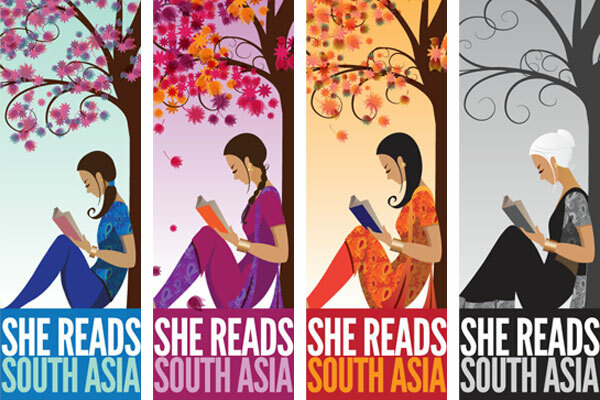 You can follow the events lined up on twitter using the hashtag #‎SheReadsSouthAsia‬. You can also like the FB page She Reads South Asia to keep track of all the exciting activities planned. As a fledgling woman writer and an avid reader, I implore you all, women and men equally, to extend support to this initiative and help giving the South Asian Woman writers and readers the recognition they deserve. I checking the fb page now… Wonderful initiative. Isn’t it? Do be a part of it Rachna! May I also interest you in the South Asian Women writers reading challenge http://www.southasianwomenwriters.wordpress.com? Thanks Sid! Do tell us about the South Asian women writers you have read and what you thought of them. There are so many wonderful Indian authors out there! Great initiative! 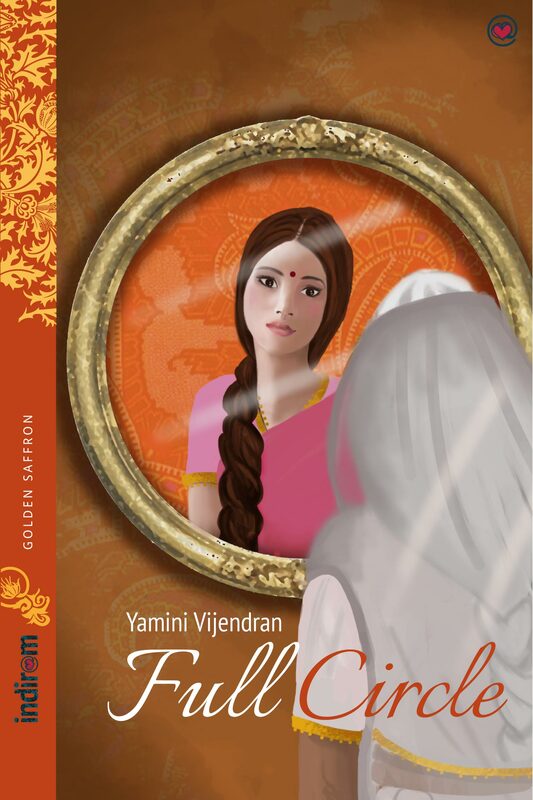 Hi Yamini, I like your easy going and fluid style of writing. I am a freelance journalist by profession…so not new to the world of words but it’s only recently that I have revived my blog and dug out the stories I wrote. do visit my blog: freelancersrule.blogspot.in….I will be uploading some more works of mine. would be good to get feedback. You write beautifully yourself Kanchana! It is a privilege to read such kind words from someone of your caliber. Thank you very much, and hope to interact with you a lot in future. Thank you so much but where did you read my work? Visited both Writeword.co.in and freelancersrule.blogspot.in.